AG Schneiderman introduced “The Comprehensive Contraception Coverage Act of 2017”, legislation aimed at protecting and enhancing NYers’ access to cost-free contraception. Schneiderman legislation would codify ACA requirements of cost-free contraception for women, while expanding coverage to men's contraception and providing other protections; legislation provides a model for other states to act. Photo by: Jenny Erickson, via Free Images. New York, NY - January 11, 2017 - On the eve of the Trump administration, and as Congressional Republicans move to repeal the Affordable Care Act, New York Attorney General Eric T. Schneiderman today introduced “The Comprehensive Contraception Coverage Act of 2017” (CCCA), legislation aimed at protecting and enhancing New Yorkers’ access to cost-free contraception. The legislation would ensure the continuation – and expansion of - vital contraception coverage for New Yorkers, particularly in the event that the Affordable Care Act (“ACA”) is repealed. Despite legal reforms enacted in New York State and Congress, both women and men in New York continue to face barriers in accessing contraceptive care. In 2002, the New York State Legislature passed the Women’s Health and Wellness Act, an important first step toward contraceptive equity that required insurance plans that cover prescriptions to include contraception. Eight years later, the U.S. Congress passed the Affordable Care Act, which includes a contraceptive coverage guarantee as part of a broader requirement for health insurance plans to cover key preventive care services without out-of-pocket costs for patients. 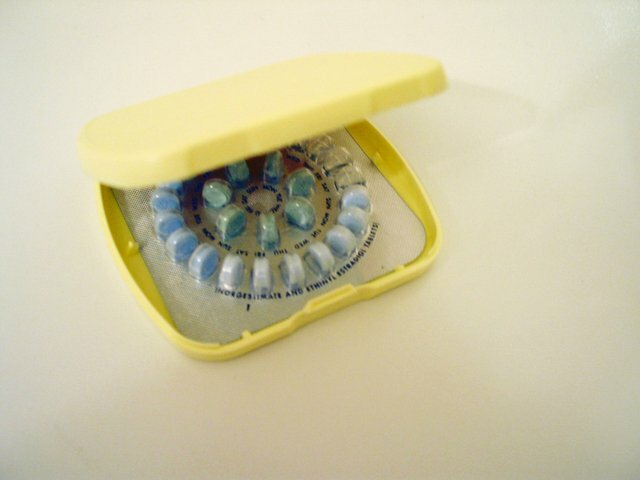 However, despite the ACA’s broad contraceptive coverage requirements, Attorney General Schneiderman’s office received reports that certain health plans had been imposing co-pays as well as denying full coverage of certain contraceptive methods through “medical management” (utilization review). As a result of the Attorney General’s inquiry to New York’s major health plans and new federal guidance, the plans agreed that members would not be charged a co-pay for all FDA-approved contraceptives. “This year, the rights of women and men to make their own reproductive decisions are set to come under repeated attack from Donald Trump and Paul Ryan. Many New York families already struggle to access contraception, and Republican slash-and-burn healthcare policies are guaranteed to make the situation worse," said State Senator Liz Krueger. That’s why I am extremely gratified that Attorney General Schneiderman is introducing the Comprehensive Contraception Coverage Act. This is a basic healthcare issue, an essential right, and a vital step toward achieving gender equality by ensuring everyone can take charge of their own reproductive choices. I look forward to working with the Attorney General and my legislative colleagues to see that this bill becomes law." Subject: LongIsland.com - Your Name sent you Article details of "On Eve of Trump Administration, A.G. Schneiderman Introduces Comprehensive Contraception Coverage Act"